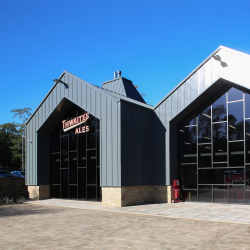 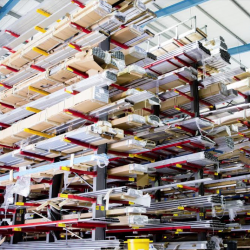 Senior Architectural Systems has a lot in store for its trade customers, after making improvements throughout its UK manufacturing and distribution centres. 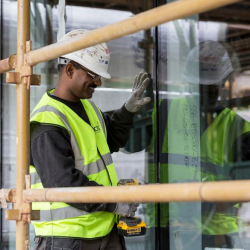 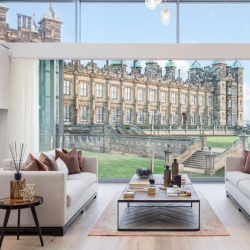 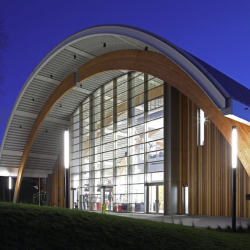 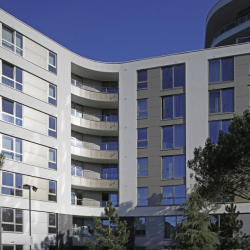 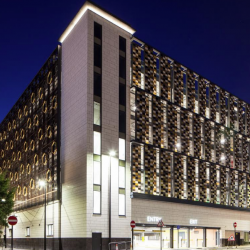 CMS Window Systems is vying to win one of the construction industry’s most prestigious awards, as it has been named a finalist in the 2019 Construction News Specialists Awards. 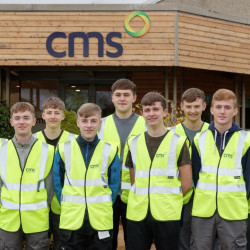 CMS Window Systems has welcomed twelve young people to its new CMS Apprenticeship Programme, set to provide credible career opportunities. 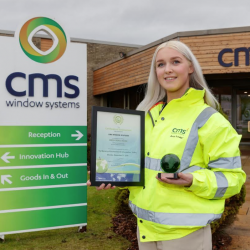 CMS Window Systems has received worldwide recognition for its environmental achievements, courtesy of winning a Green World Award.